It's 2018! 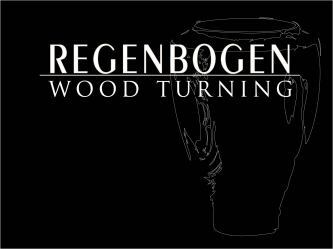 We are now a division of REGENBOGEN STUDIOS!Plenty of Spalted Maple, Walnut and other materials to choose from! Get your order in now for custom pieces! Check Gallery 6 for the latest pieces! SPECIALS! 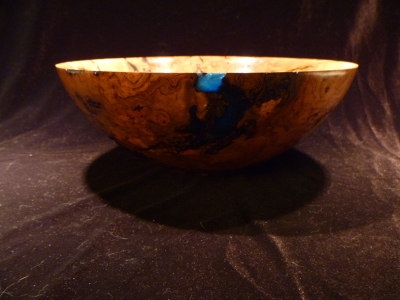 - A turned piece makes a great wedding or house warming gift! Check out the Featured Guest Artist - Highlighting my good friend Les Coven's awesome metal work! Remember to check out the New SPECIAL section added for discounted pieces available immediately.